Processes: Sacrifice, cut, portioned, value added, plant performance.  Official approvals: Plants approved by the US, Japan, South Korea and other countries. HACCP plans implemented in all processes. SQF Level III and Mexico Supreme Quality, on both floors. 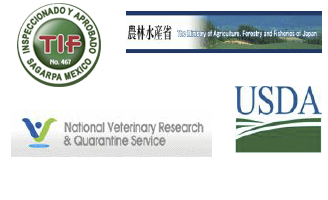 To become a leader in the marketing of pork products in Mexico and abroad. 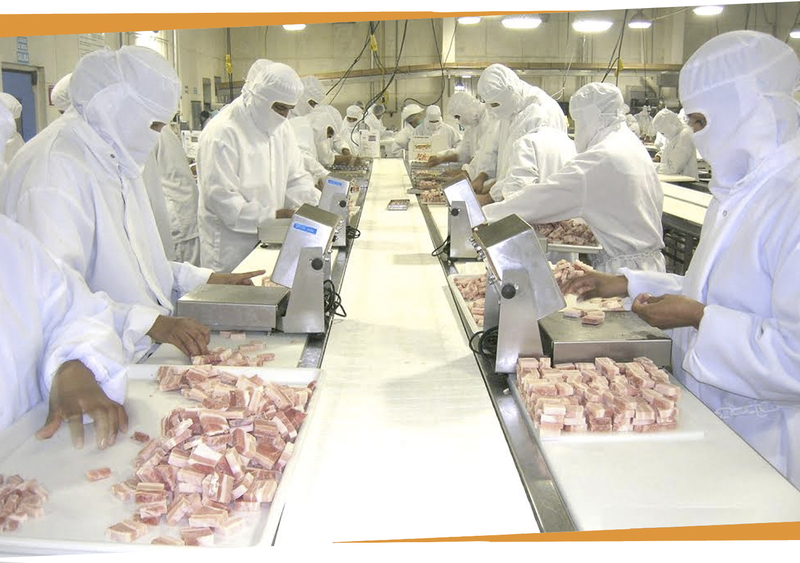 With a philosophy of responsible operating, competitive and profitable, develop, process and market pork products with added value and achieve the preference of our customers through compliance with the highest standards of health, safety, quality and service. Working with a health system and quality that leads to continuous improvement and allow us to meet the needs of our internal and external customers, and to achieve this, both the board and general management, they are committed to making available the necessary resources. We are committed to protecting the security of our people and assets that make up the company. We are committed to protecting the environment in compliance with protection legislation that applies. · Pigs Sonora, Jalisco, Michoacan, Guanajuato and other states. · Pigs produced under strict safety and quality protocol.